Located in a privileged area of ? ?Madrid, in Casa Valencia Restaurant, what is really important is the quality of the dishes and the genuine products of the Valencian Community. 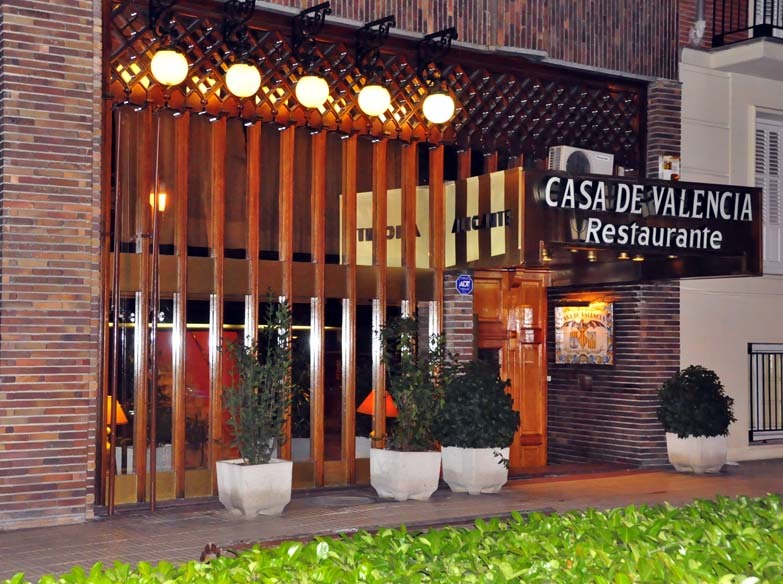 Founded in 1975, Casa Valecia has become one of the main restaurants in Madrid. Since its inauguration by Their Majesties the Kings of Spain , countless personalities have gathered in their luxurious facilities for their meals or dinners. Preserving its style, it has known how to adapt its facilities, eliminating the architectural barriers for people with reduced mobility. All this, together with the high qualification of its professionals, makes Casa Valencia Restaurant be a must on your gastronomic tour.